Westminster Refining is Europe’s foremost catheter recycling company. We help educate European health organisations on how to reclaim funds from precious metals, often thrown away or thought of as medical waste. EP catheters are designated items listed by the NHS as single use items and should not be recycled as whole or used more than once. 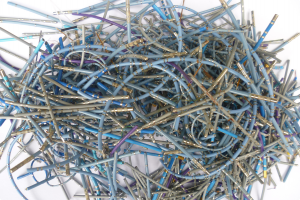 We recycle only the tips of the catheters and look after all the handling and disposal for you. 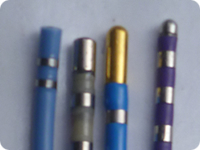 Many companies may ask you to post the metals to them but we believe in a personal approach. Our representative comes directly to you, ensuring your scrap platinum is recycled efficiently, and with complete integrity, at an ISO 9001-2008/14001-2004 certified site. The precious metals in your hospital could be a valuable resource; don’t let them go to waste. Call Westminster Refining now to learn how quick and easy it is to recycle your valuable medical waste. Simply contact us by phone 020 3239 8552 or alternatively email us at info@westminsterrefining.com.